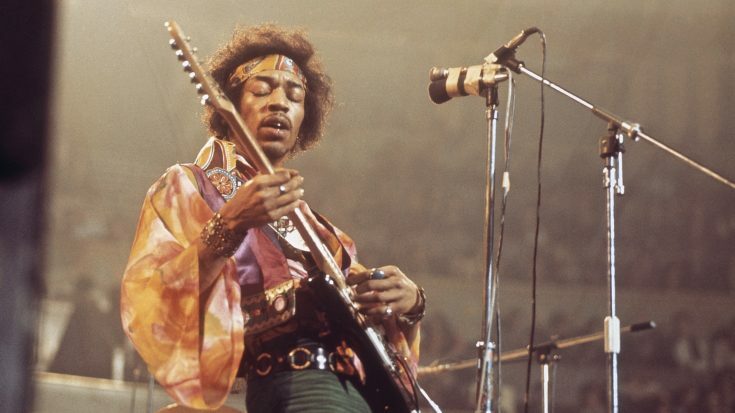 Jimi Hendrix was a prominent figure in the psychedelic culture. 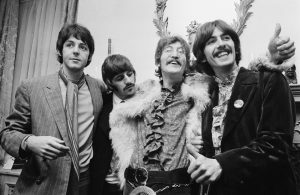 Everything he did screamed psychedelia – from his clothing to his lifestyle to his music. 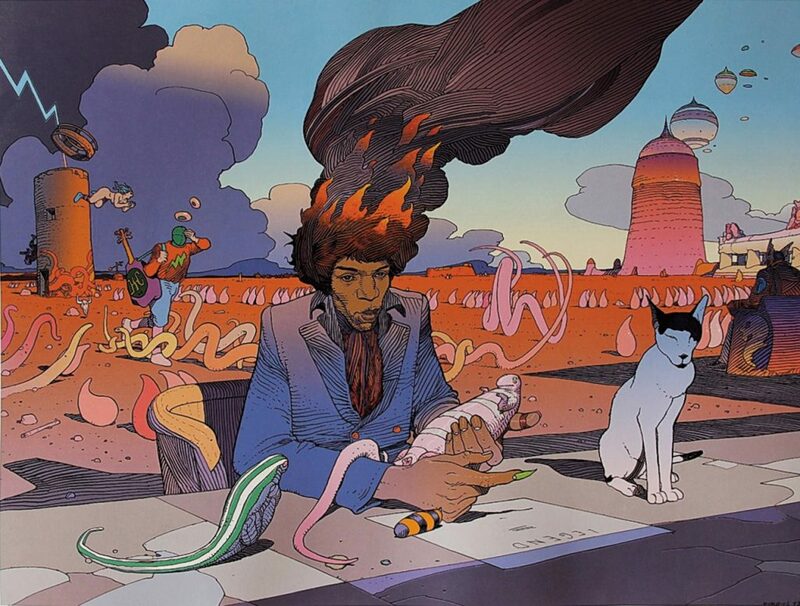 Many artists have paid tribute to him in various forms. 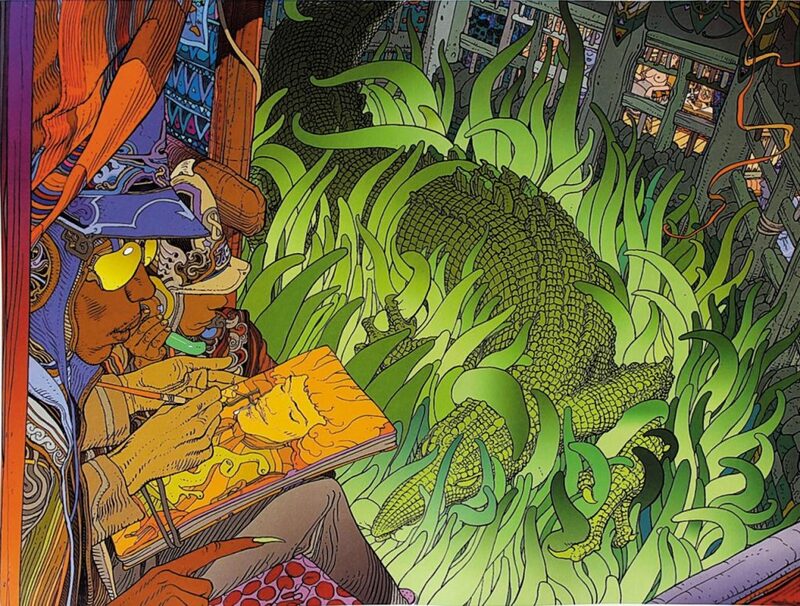 Iconic French comic artist Jean Giraud also known as Moebius or Gir is one of them. 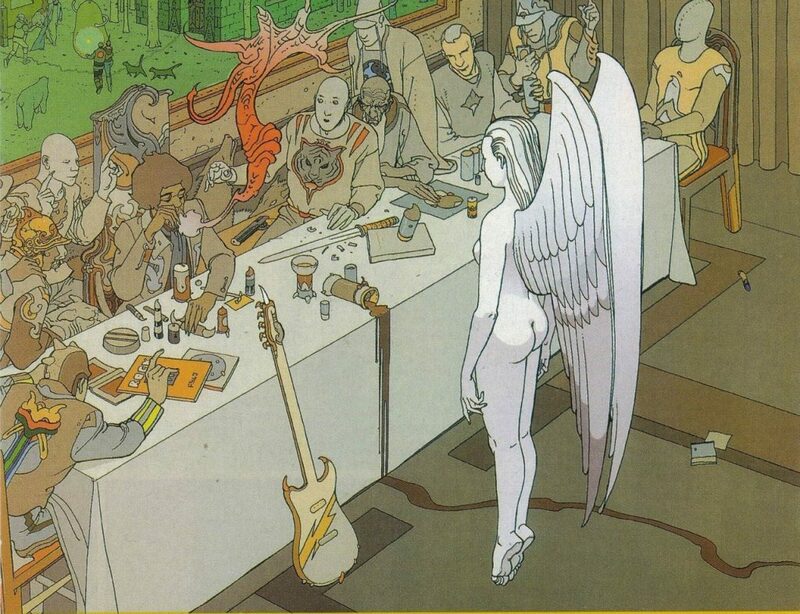 He collaborated with with Jean-Nöel Coghe in the 90s for a book. 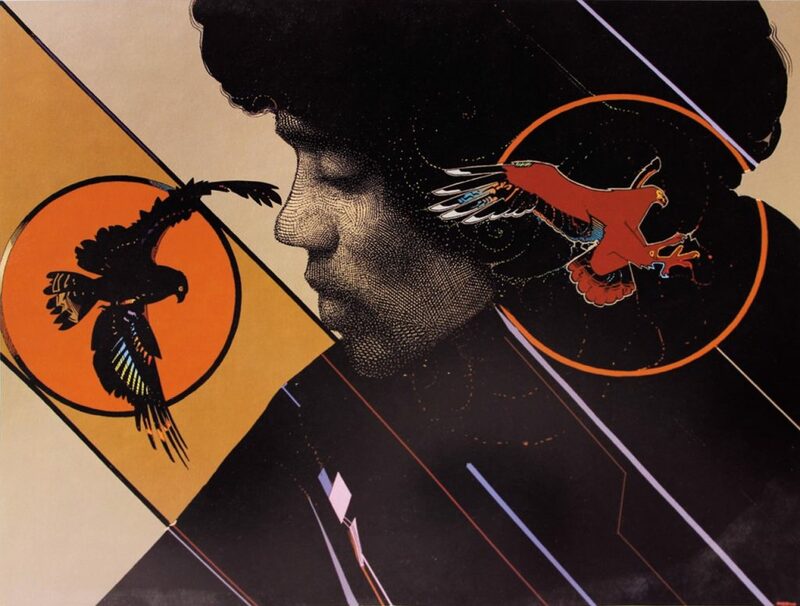 Titled ‘Emotions Électriques’, Coghe wrote about traveling with Jimi Hendrix in 1967 for his first French tour. 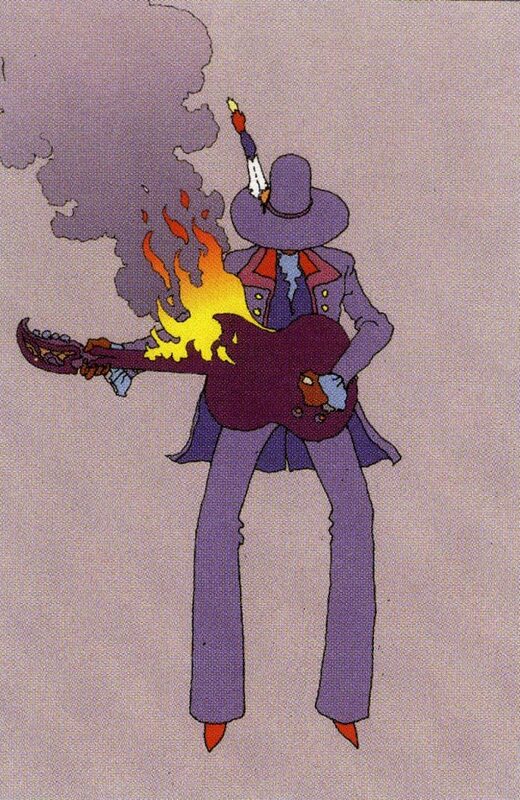 Giraud created the illustrations for it and it’s too good for words. 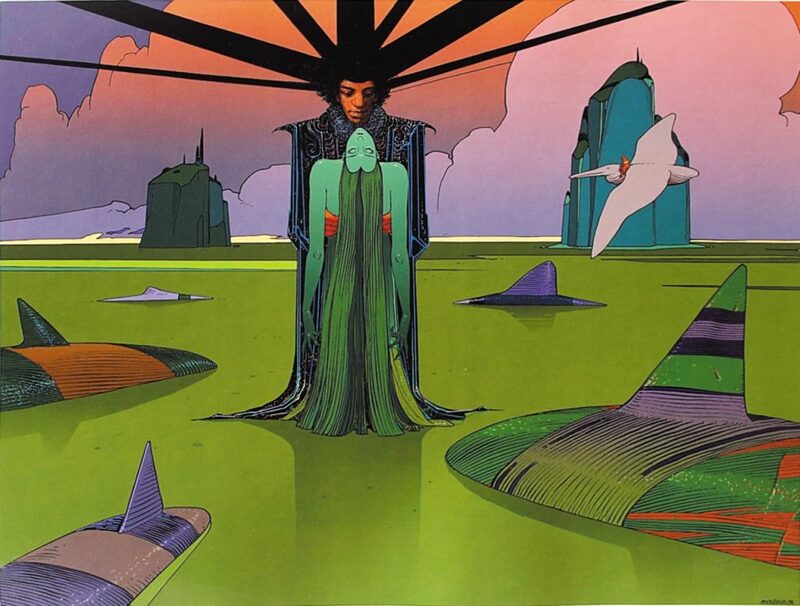 According to the publisher’s description on the illustrations, these images are “imagining Hendrix in a classic Moebius landscape of dreams.” And it’s both mesmerizing and hypnotizing. 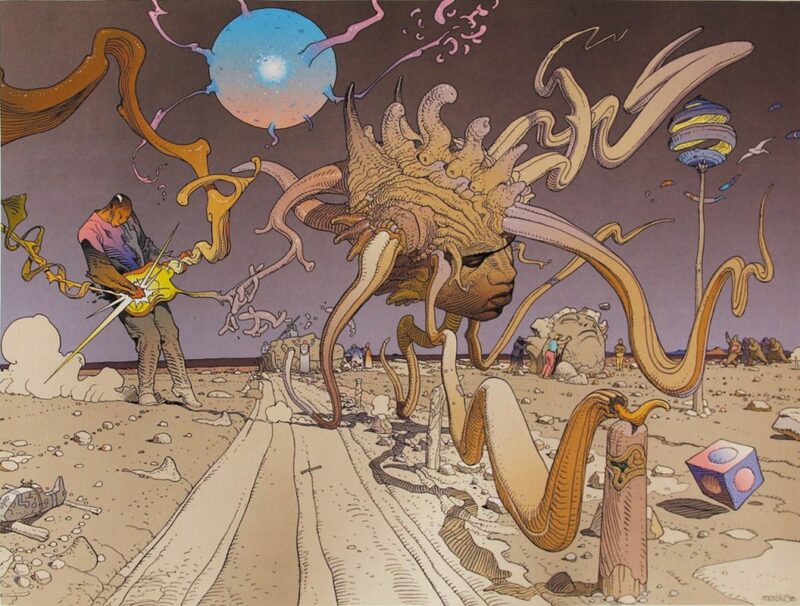 Moebius is widely known for his highly creative, imaginative and surreal works. Check out the rest of the images. 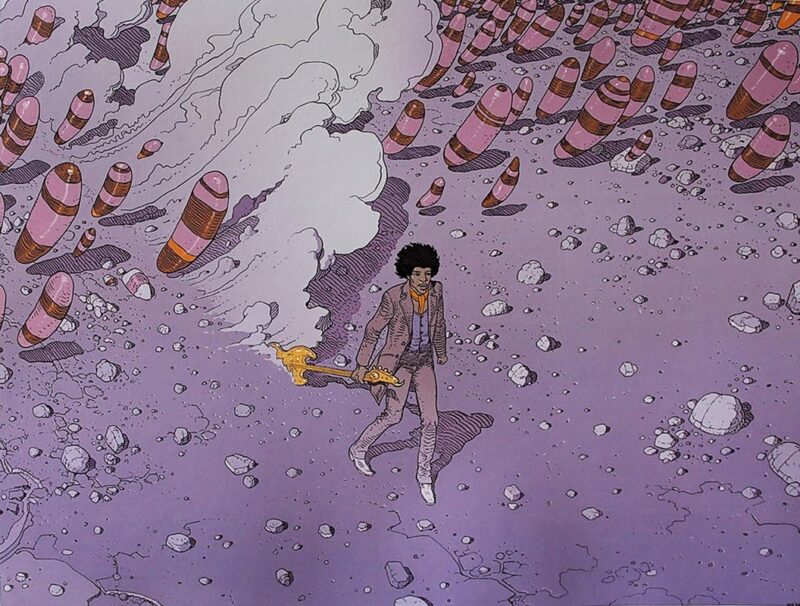 Moebius has contributed several concept designs to movies like Tron, Alien and The Fifth Element. 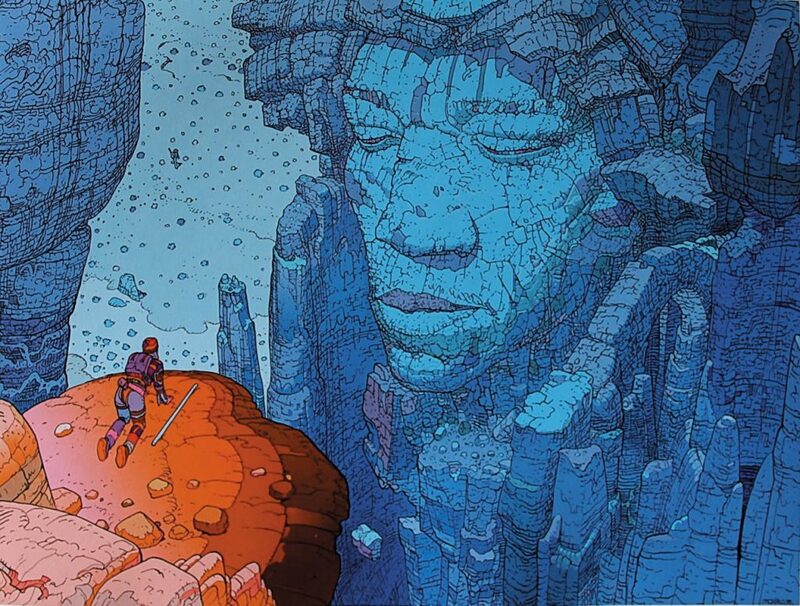 Even his graphic novel was adapted into a movie!